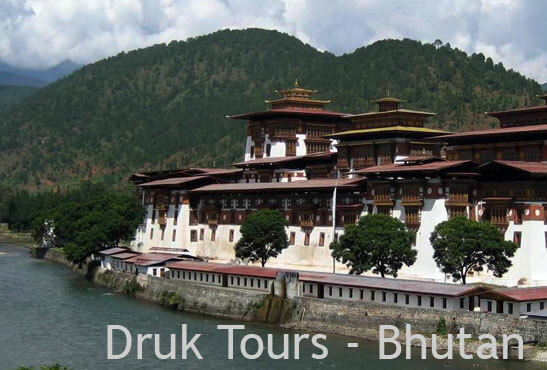 The following example itineraries have been successfully run by Druk Expeditions on behalf of our guests. Your personal itinerary, when finalised, will reflect your preferences according to your length of stay and interests. 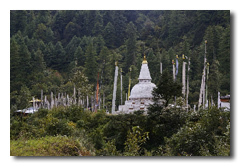 Druk Expeditions has a unique connection to Bhutan, having been founded in 1990 by the late His Holiness Ngawang Jigme, the 9th Shabdrung of Bhutan. More details. 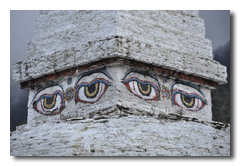 Druk Expeditions will ensure you have a special visit to this magnificent country. are highlights which you may like to include in your personalised itinerary. Once your tour payment is made based on the agreed itinerary we will process all visas and flights and email them to you prior to departure. It is advised you contact us as early as possible as Bhutan (flights and hotels) is heavily booked in the season months. Recommended to book at least three months in advance.